SINGAPORE: Education Minister Heng Swee Keat has said Singaporeans must continue to build and maintain a harmonious society, regardless of race, language or religion. He was speaking at an event called SG50 Harmony Swing, which was held at the Nanyang Polytechnic Stadium on Saturday afternoon (Jun 20). It was organised by Thye Hua Kwan Moral Society and was a prelude to the society’s annual “Inter Racial Inter Religious Harmony Nite”, which will be held on Jul 12. 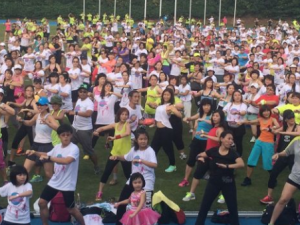 The event saw 3,578 people being part of the country’s largest Zumba dance to date. 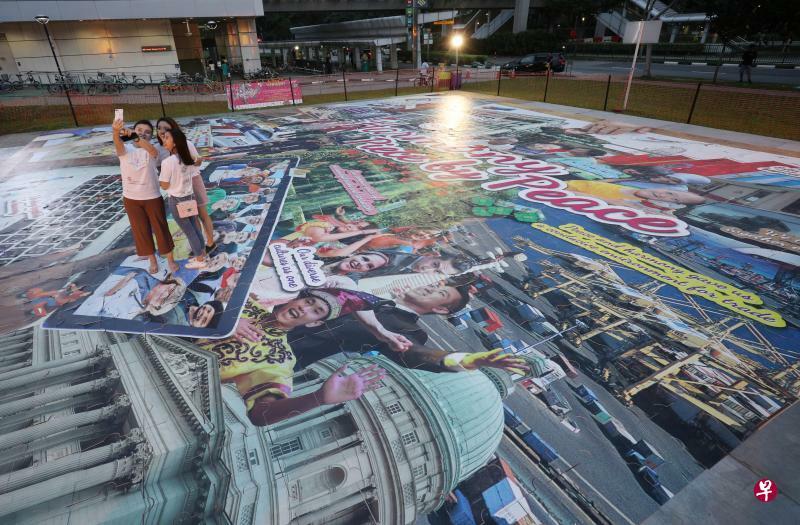 They smashed the previous record in the Singapore Book of Records of 1,162.